Narrow your search for Civil, Criminal, Constitutional, Human Rights, Arbitration, Labour, Competition, Pensions, Intellectual Property and Tax Case Law (Law Reports). 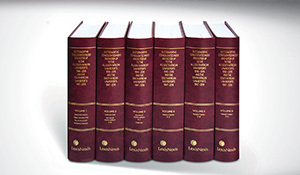 With expertly written summaries, cross referencing, indices and more. 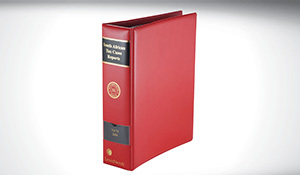 LexisNexis’ selection of Case Law provides you with accurate and detailed content. Enabling you to stay abreast of legal developments and ensure your research is up to date, precise and dependable. You can also tailor your Case Law collection to suit your individual needs, and select a format to suit your preference with content that’s available printed or online on Lexis Library. Enhance your research with our expertly compiled keywords, mini-summaries, cases referred to and parallel citations. 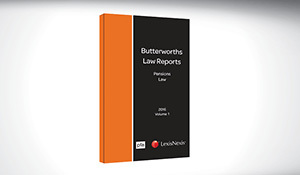 Our case law series come complete with indices for quick referencing, while our selection of specialist indices provide for deeper research. Judgments Online provides daily updates, the latest case law and includes both reportable and not reportable judgments. Legal Citator is the only one of its kind in South Africa. Designed to analyse the precedential value of cases you’re researching, Legal Citator will reduce research that might otherwise take hours, to mere minutes. 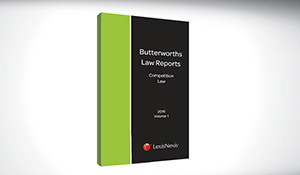 LexisNexis offers the widest range of specialist case law series in South Africa. 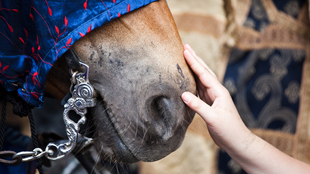 Enabling even niche practitioners to tailor make a collection to suit their individual needs. 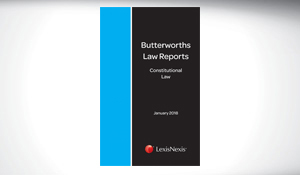 An indispensable reference tool for legal practitioners. The only publication that includes dual citations, Words and Phrases, Case History and parallel citations for SALR cases. Stay abreast of the latest cases on a daily basis and bridge gaps in your current case law research with access to all the judgments we receive. 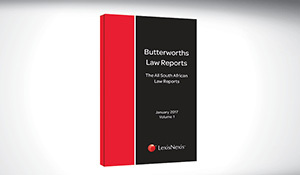 All South African Law Reports provide high level summaries, cross referencing, indexes with annotations and a table of statutes. The print dates back to 1996 and online to 1828. 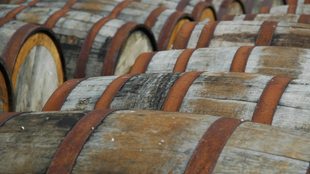 Our carefully selected determinations in the Pensions Law Reports appear alongside editor's summaries on the facts and arguments, making the content relevant and accessible. Includes constitutional judicial decisions since 1994. With comprehensive summaries providing overviews and making it easy to identify relevant cases. 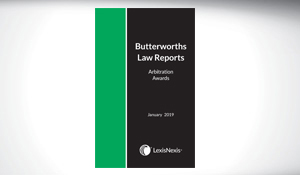 Arbitration Law Reports covers all judgments relating to arbitration issues from the CCMA, bargaining councils and private arbitration awards. The Labour Law Reports cover a range of judgments from various courts. 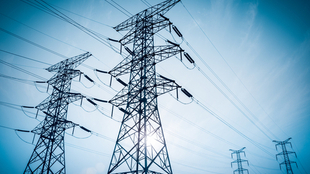 Comprehensive summaries and overviews make it easy to use and navigate.